Summer is winding down which means you’ll be switching from air conditioning to heat. But, when you turn on the heater for the first time, it doesn’t kick on, why? It’s important that your New Castle County home is comfortable, your repairs are cost-effective, and your home has good indoor air quality. You don’t want the heat to go out in the middle of winter and the air conditioning to stop working in the midst of summer. 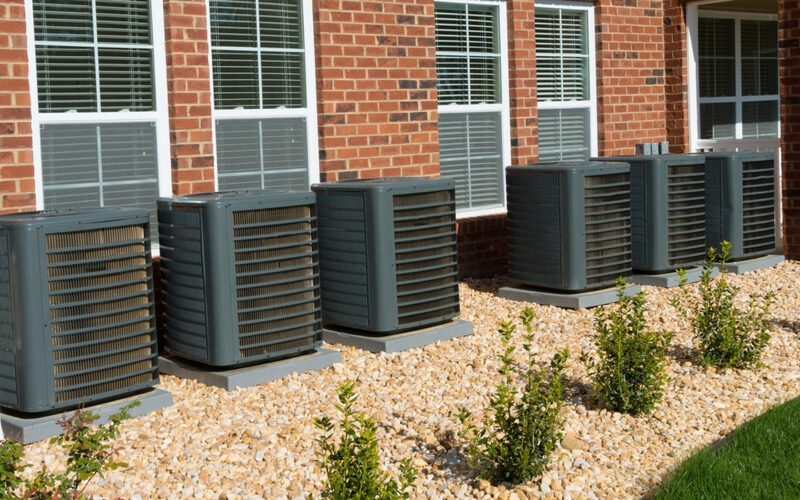 If you notice any of these 4 warning signs when assessing your HVAC unit, it might be time to replace your HVAC system. When was the HVAC system installed? Did the last homeowners even mention anything about an HVAC replacement? The Department of Energy recommends that homeowners replace their HVAC system every 10 to 15 years. By upgrading to a newer unit, you will see a dramatic decrease in your monthly energy bills. Have you noticed the indoor air quality isn’t as good? You’re having trouble breathing and you don’t know why? As your air conditioner gets older, the ductwork may begin to leak, and air from your attic may begin to filter into your home. The air filters help remove pollen and allergens from the air in your home. The health and safety of your family is important. If you feel that you can do more with the HVAC system to improve the indoor air quality, then consider using a humidifier or an electric air cleaner. Pee-yew! What’s the stench? That smell coming from your HVAC system could be nothing more than dust burning off. But, it’s important to turn off the system and have it inspected immediately to be on the safe side. In some situations, wiring melting away or mold can provide nasty smells. A well-maintained HVAC system should be as quiet as a mouse. As the system gets older, you may begin to hear grinding and squealing noises. Again, have it inspected to see what the issue is. Your home won’t stay at a consistent temperature and it’s making you uncomfortable. This could be the result of a damaged thermostat, an inaccurate thermostat, clogged filters, damage to the motors, etc. An inconsistent temperature means that your system is not powerful enough to supply air throughout your home. If you have an older air conditioner that uses R-22 for its refrigerant, it’s definitely time to replace it. The Environmental Protection Agency is actually phasing out R-22 for better, energy-efficient refrigerants. 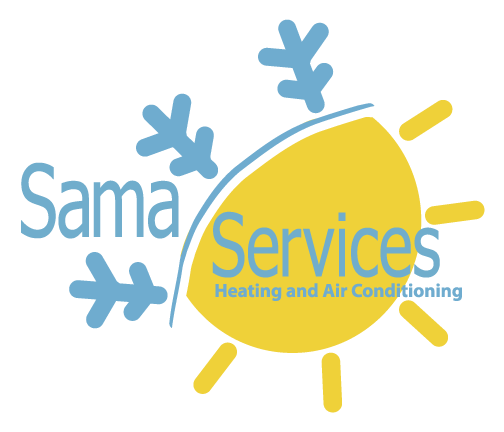 At Sama Services, we service all the latest makes and models of HVAC equipment and are always on call for emergency services and are ready to take on a job. Having the right HVAC service plays a crucial role in your home’s comfort, air quality, and safety. Don’t assume that the problem will “go away” or you need to replace your HVAC system, let us help. Contact us today and a member of our staff will reach out to you!